In early September, two Boca Raton police officers had a friendly chat with a man who appeared to have been sleeping in the driver's seat of his van outside a fitness club. (CNN) -- In early September, two Boca Raton police officers had a friendly chat with a man who appeared to have been sleeping in the driver's seat of his van outside a fitness club. Boca Raton police said they received a call about a man sleeping in a van in the LA Fitness parking lot located at 4950 Technology Way on Sept. 1 at 8:52 a.m. They talked about what he was doing, where he was working, his hectic schedule, and his support for President Trump. The officers seemed to think he was OK, just a guy squeezing a nap in before he works out and goes off to another job. They checked his license and ran his plate, and they both came back valid. The conversation was recorded on an officer's body-cam. It is the first time most people have heard Cesar Sayoc, the man accused of sending more than a dozen pipe bombs to prominent Democrats, liberal critics of the President, and CNN offices in Atlanta and New York. 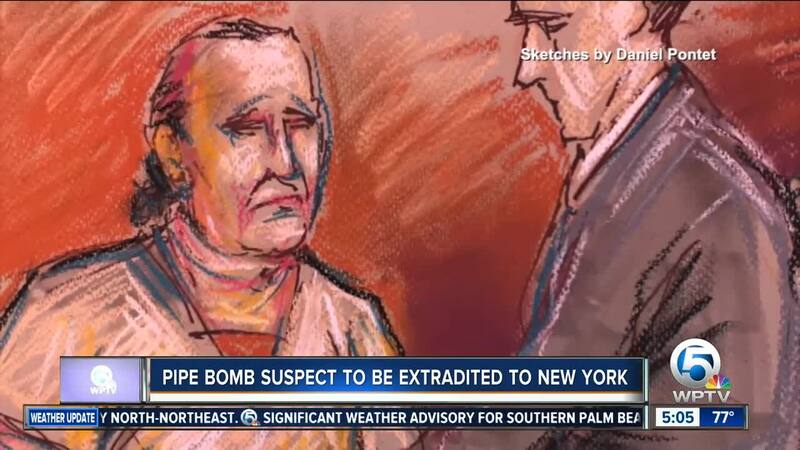 Law enforcement sources say he had been living in his van and made the explosive devices in it. The nearly five-minute chat was recorded by the officer on the passengers' side of the 2002 white van in which Sayoc was arrested Oct. 26. The officer explains someone had called about Sayoc, saying, "They were concerned about you." Sayoc is composed and even laughs at points. He tells the officers he works 104 or 108 hours a week, so he is tired. When asked whether he is a Trump supporter, he happily replies, "Yes, sir." He also talks about a relative he says he has in the Seminole tribe. After his arrest, the Seminole Tribe of Florida issued a statement saying they had "no evidence" Sayoc "is or was a member or employee." 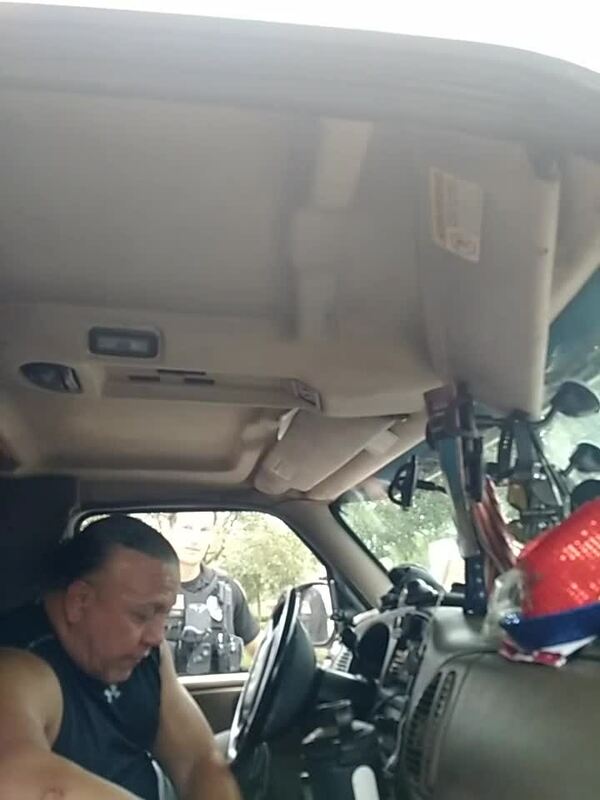 In the video, Sayoc's dashboard and front seats are visible, but not the rest of the interior. The police report, which says the encounter began at 8:52 a.m., notes the van is covered with political stickers, but none were obscene. Sayoc is being held in the Federal Detention Center in downtown Miami and faces five federal criminal charges, including the illegal mailing of explosives. Sayoc is expected to be present for a hearing in a Southern District of Florida courtroom Friday morning.